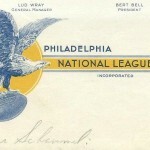 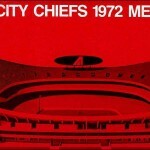 SportsPaper.info - The Blog | Vintage sports programs, yearbook, media guides, photos, and more! 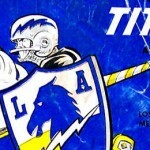 Vintage sports programs, yearbook, media guides, photos, and more! 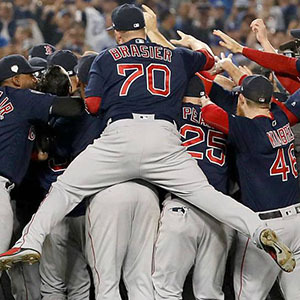 My yearly ranking of every active Major League Baseball franchise returns with updates to kick off the 2019 season. 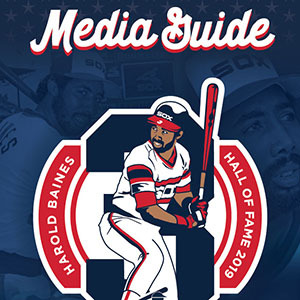 A look at some highlights from the 2019 MLB media guides now on the site. Even big money free agents start somewhere. 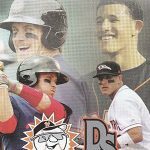 Here are Manny Machado and Bryce Harper on the cover of a 2011 Delmarva Shorebirds vs. Hagerstown Suns program. 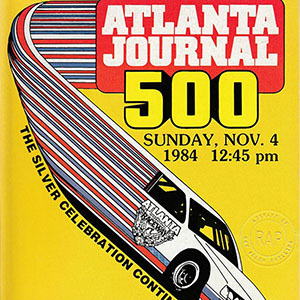 A gallery of programs from the history of the Folds of Honor QuikTrip 500 at Atlanta Speedway. 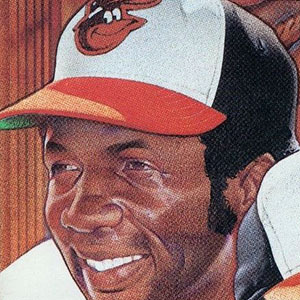 A gallery of baseball covers featuring the late, great Hall of Fame legend Frank Robinson. 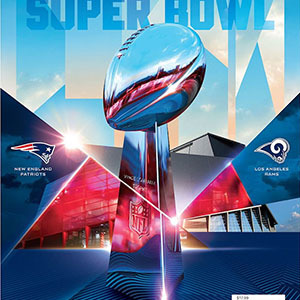 Here is the official game program cover for Super Bowl LIII between the Los Angeles Rams and New England Patriots. 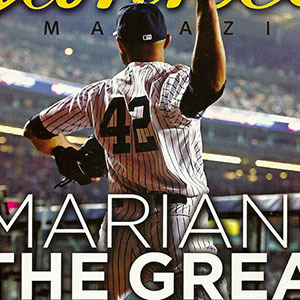 A short gallery of covers to celebrate the Baseball Hall of Fame Class of 2019: Mariano Rivera, Roy Halladay, Edgar Martinez and Mike Mussina. 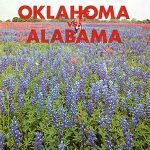 A look back at the brief college bowl game history between the Alabama Crimson Tide and Oklahoma Sooners. 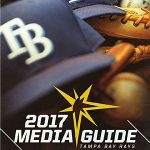 2017 MLB Media Guides Are Here! 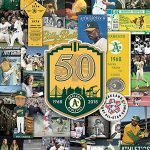 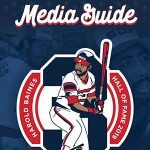 2018 MLB Media Guides Are Coming! 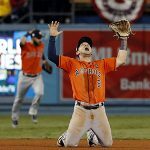 Yeah you know what time it is. 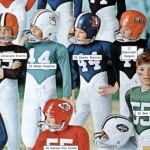 You really can't go wrong with any of these MLB jackets, can you? 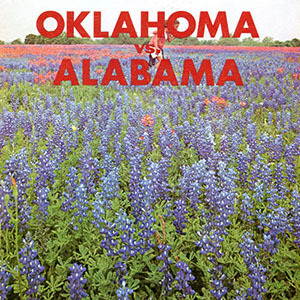 #OTD in 1968 the first ABA finals began. 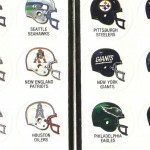 The Pittsburgh Pipers won in 7 games over the New Orleans Buccaneers.